Real estate is one of the most important investments you can make; there’s a lot to think about when buying or selling a home. That’s why you need an expert on your side who over delivers. You owe it to yourself to have someone helping you with your real estate choices. Someone who loves what they do, has great instincts and is immersed in the industry. Meet Hudson. Hudson is a Guelph Realtor with a reputation you can trust and a skill set you can count on. He specializes in all areas of real estate, including resale of single family homes, rentals, new construction properties, commercial and recreational real estate. Living locally for over 30 years, Hudson has an intimate knowledge of the city and its surrounding area. By knowing the strong points of your area and having the insight and awareness to market your property to its full potential, Hudson can greatly increase your outcome. 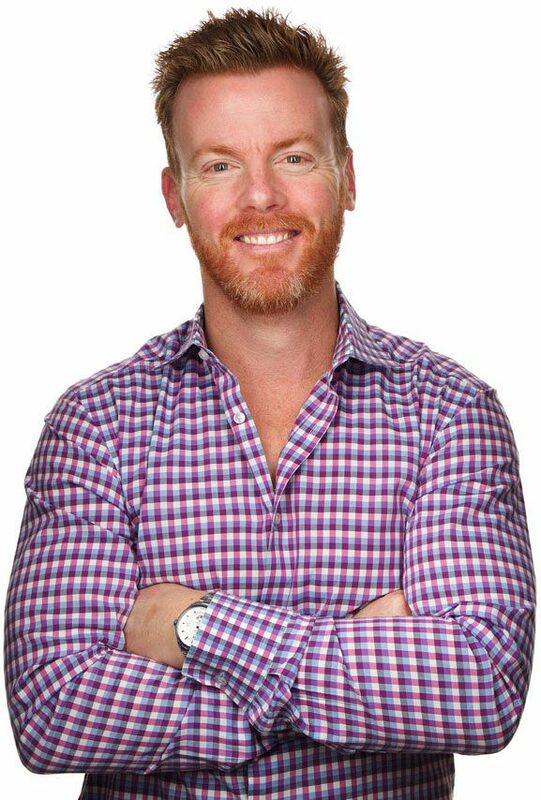 A wealth of experience in the real estate and property management sectors has helped Hudson hone his skills and expertise to a fine craft. Prioritizing client satisfaction, Hudson offers a one-to-one approach that reassures both buyers and sellers that their property objectives are in safe hands. Hudson understands the importance of listening – with your goals in mind, Hudson negotiates the best price possible on property that serves your requirements. Expert advice, superior market awareness and a personalized approach means you can rest assured you’ll get the property you want at a realistic price, in the area that best suits your needs. Hudson offers unparalleled experience of the local property market in Guelph and its surroundings, helping you make the right decisions when it comes to selling real estate. Regardless of the market conditions, when you’re ready to sell, Hudson has the experience and knowhow to prepare solid marketing campaigns for maximum exposure. Hudson Smith is a Sales Representative with Coldwell Banker Neumann Real Estate Brokerage. 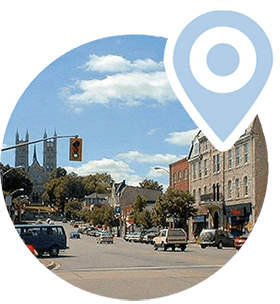 Coldwell Banker Neumann Real Estate has specialized in property transactions in Guelph and the surrounding area for more than 40 years. Founded in 1973 by German immigrant Herb Neumann, the firm’s reputation has grown alongside its team of staff, which now includes over 40 sales representatives. Each office is independently owned and operated but each and every one retains the core principles of Coldwell Banker: To earn rust through knowledge, respect and commitment, and to serve the best interests of clients through a professional yet personal approach that sets the company apart. The most important investment you will make will be your best. Call Hudson for a no-obligation conversation 519-821-3600. Because of one phone call the most important investment you will make will be your best. The anxiety of buying and selling your home will be gone. Stop trying to interpret the real estate market. The most important financial decision you will ever make will be your best. Have the experience of a top Realtor to answer all your real estate questions and walk you through the process.